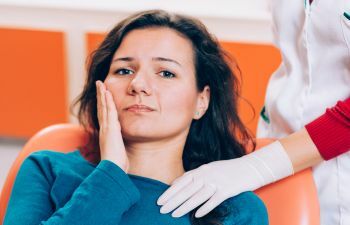 There are multiple choices to choose from in the Johns Creek area when looking for a dental practice to trust with all of your dental needs and concerns. 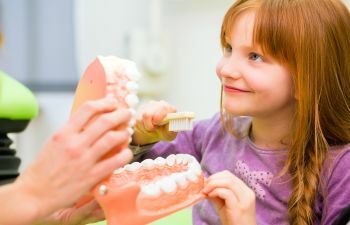 However, Muccioli Dental is the practice to trust simply because we have Drs. Lydia and Randy Muccioli as talented, committed, and compassionate dentists who truly serve their patients. 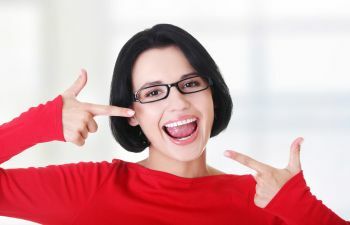 Cosmetic dental procedures are not something that anyone ever wants to take lightly. 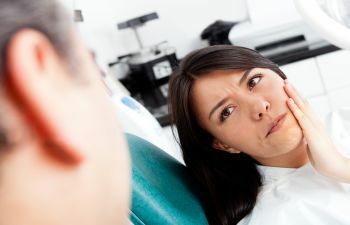 When people find themselves facing chipped, cracked, or gapped teeth they may find that they lack the confidence of others with more complete smiles. At Muccioli Dental we are proud to offer our patients dental bonding in order to restore their smiles. Dental bonding is a procedure in which a special tooth colored resin is applied to the tooth and then hardened using a special light. The light bonds the resin to the tooth to either restore it or to improve the tooth’s appearance. Dental bonding can be used to repair a chipped tooth by recreating the missing portion from the resin and bonding it to the tooth. It can be used to fill cracks in the teeth and gaps between the teeth for a more aesthetically appealing appearance. Dental bonding is one of the easiest cosmetic procedures that can be done to the teeth, yet its results are anything but ordinary. The resin will be color matched so that it blends in naturally with the teeth. The tooth is roughened a little bit in order to help the bonding material adhere to the tooth. The resin is applied and then it is molded and formed into its desired shape. After the material is hardened with a specialized UV light, it will be polished to match the sheen of the rest of the teeth. At Muccioli Dental, we provide complete smile makeovers – in an easy procedure or through complex methods. Our goal is to help our patients achieve the smile of their dreams. We are currently accepting new patients and would welcome the opportunity to serve you and your family. Please call our dental practice today.